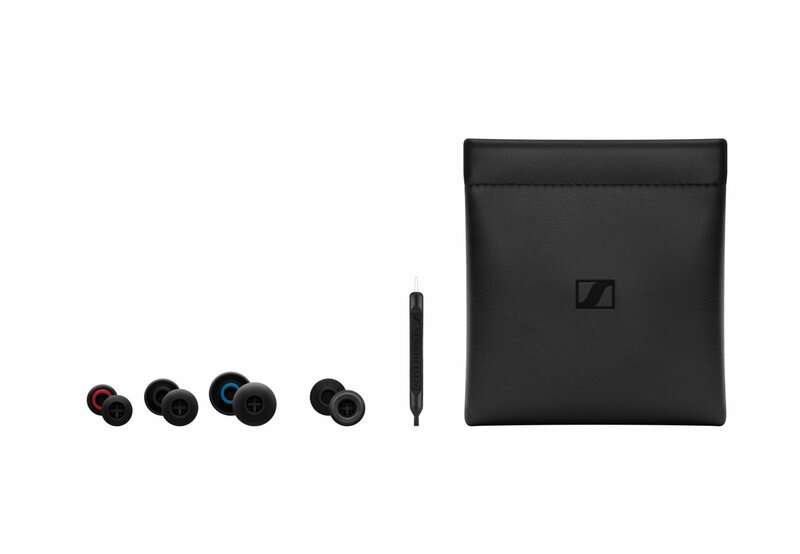 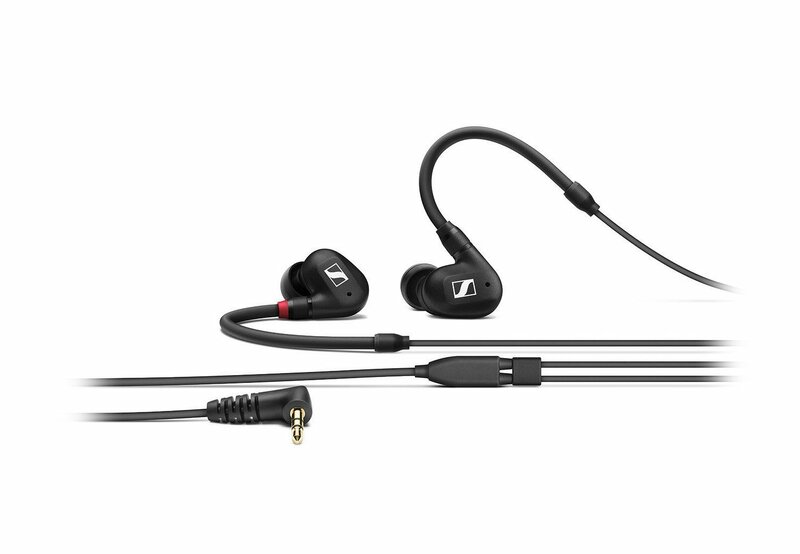 Thanks to its advanced dynamic driver system, Sennheiser's IE 40 PRO easily fulfulls the high expectations placed on in-ear monitors. 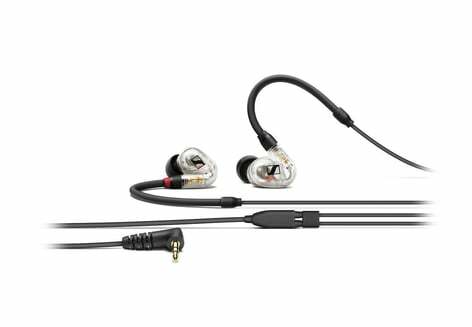 They feature an innovative diaphragm that delivers a warm, yet powerful sound, with the signal remaining distortion-free and precisely defined, even at maximum sound pressure levels. A superior monitoring device for musicians and DJs alike that adapts to every ear, it has a compact design that brings together a secure fit with exceptional wearing comfort. 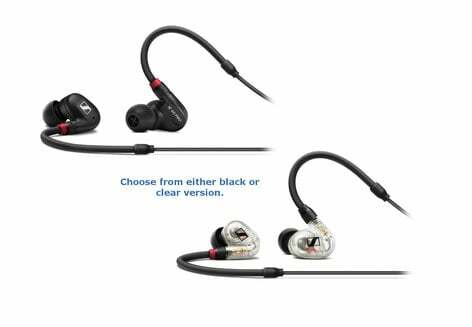 Plus its robust construction is engineered to be suitable for the rigors of stage use from the connection to the cable duct. The IE 40 PRO improves the way you perform by enhancing the way you hear. Available in either black or clear version - please specify when ordering.